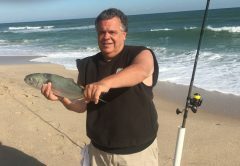 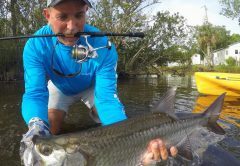 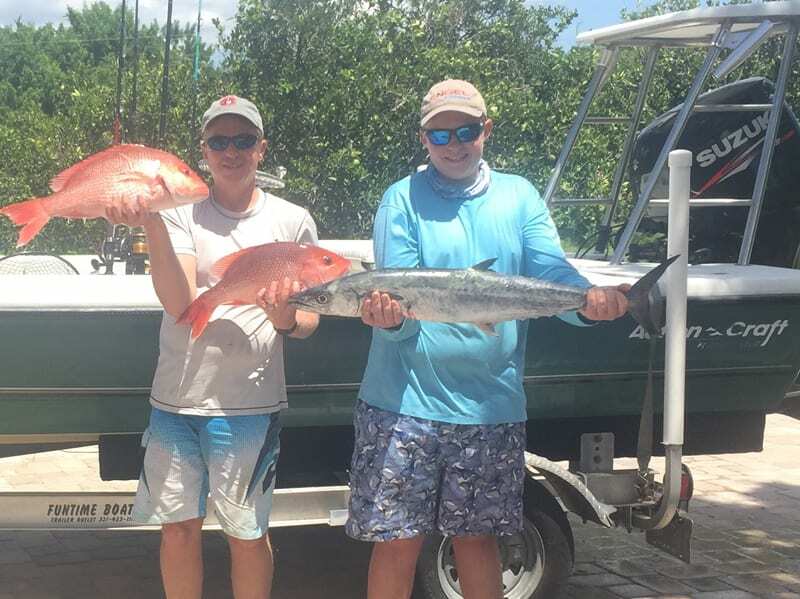 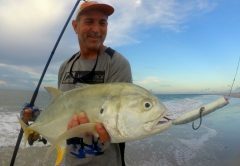 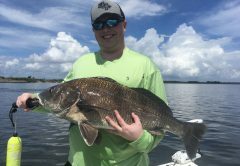 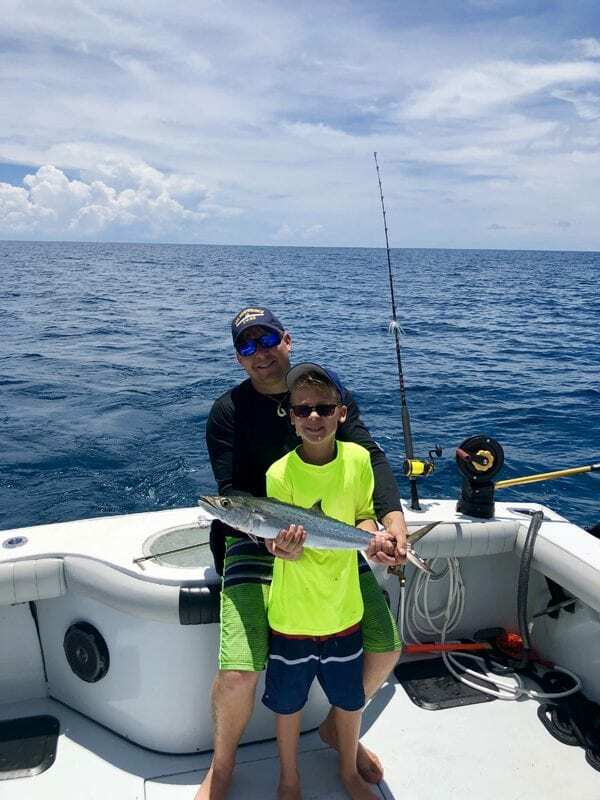 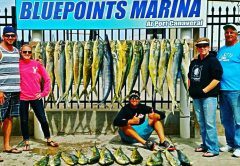 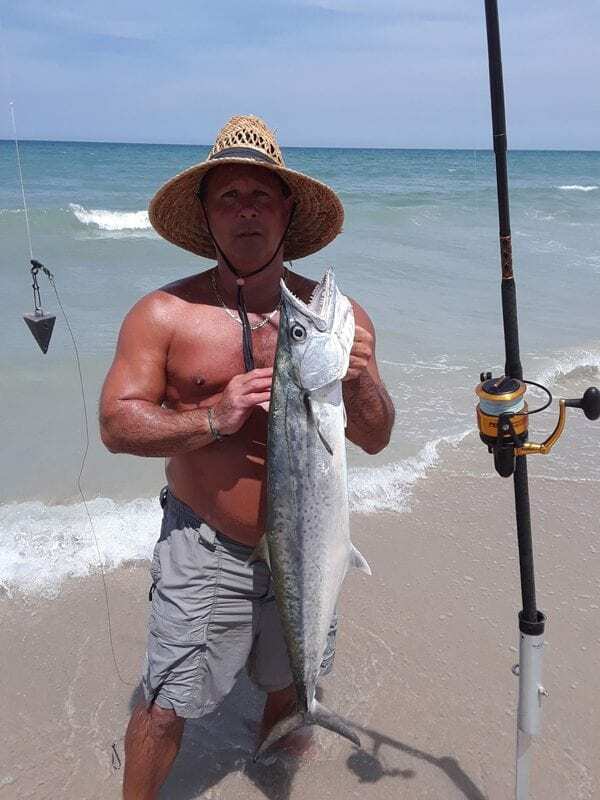 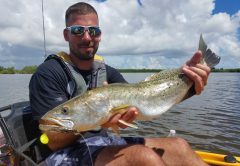 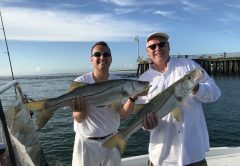 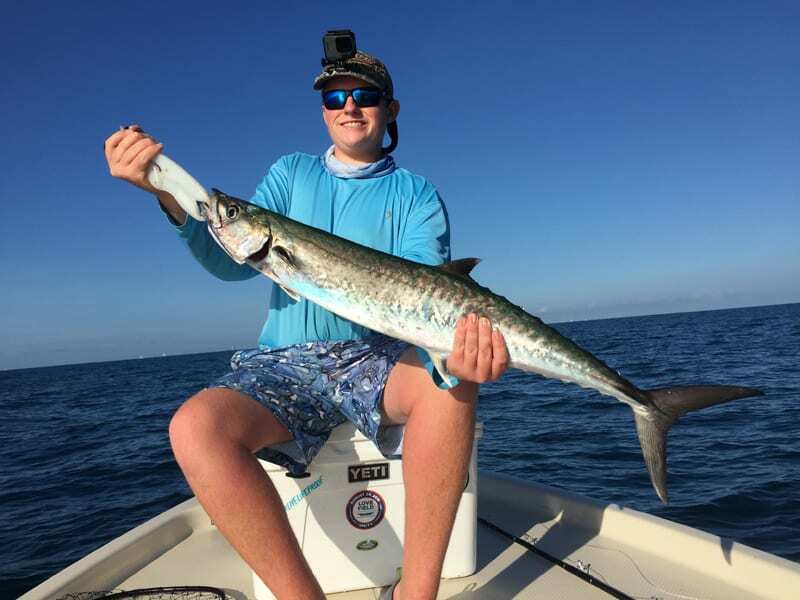 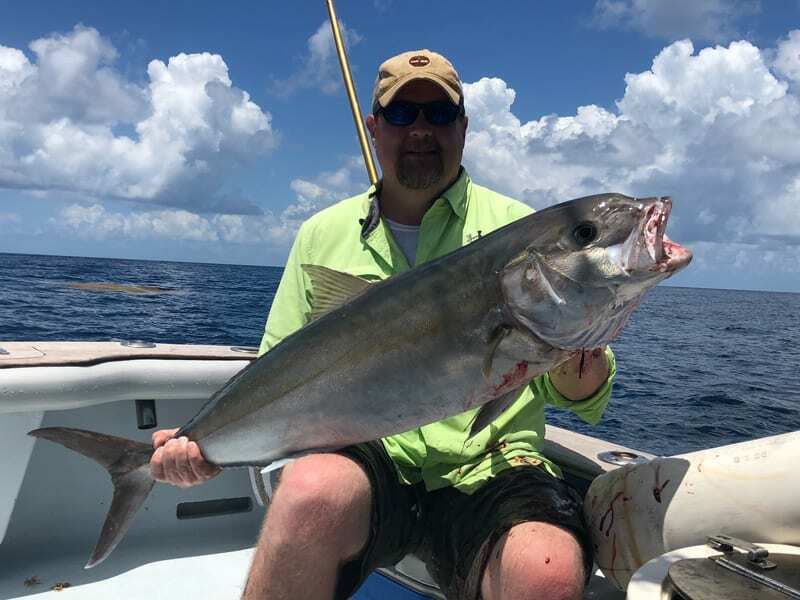 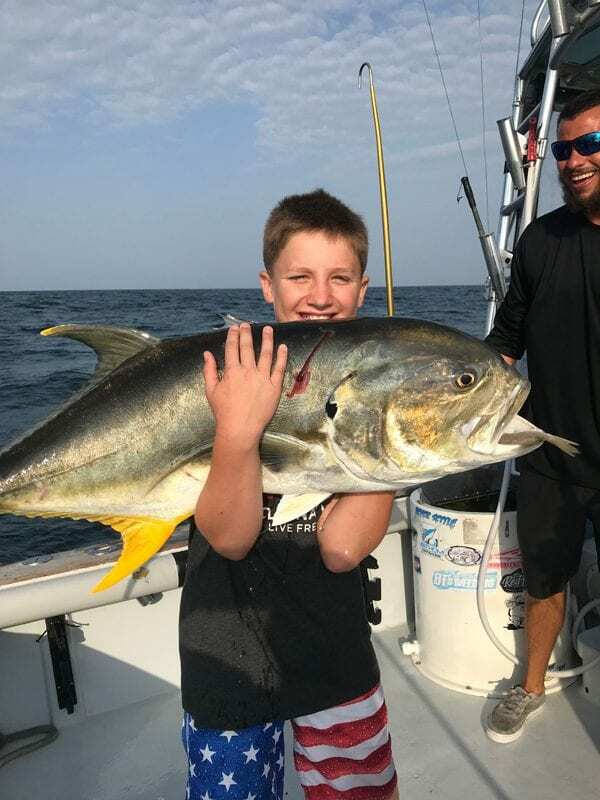 Adam Cottrill visiting from WV went fishing with Capt Gary with Hooked on a Feeling charters. 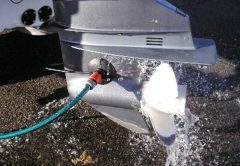 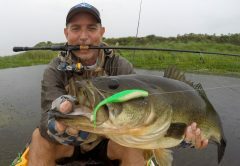 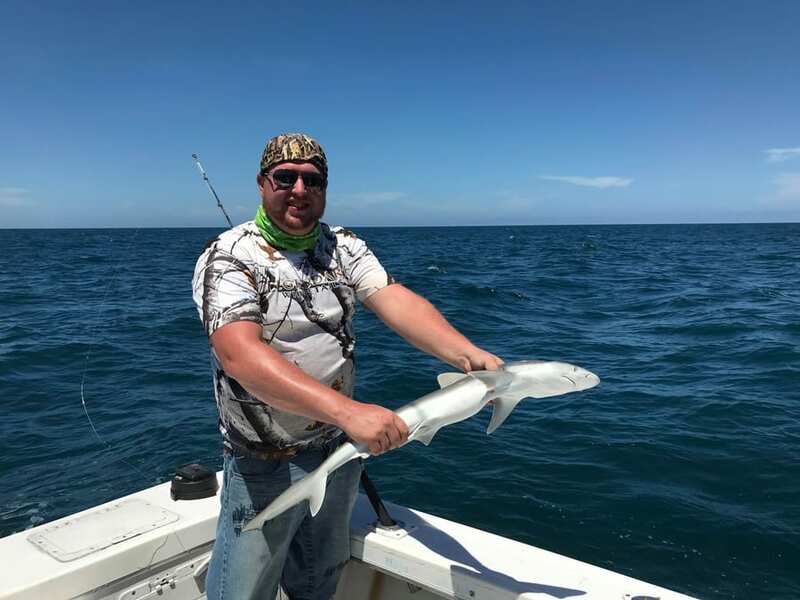 This is Adams very first Shark (sharpnose). 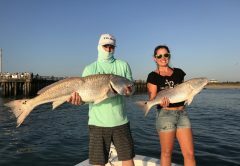 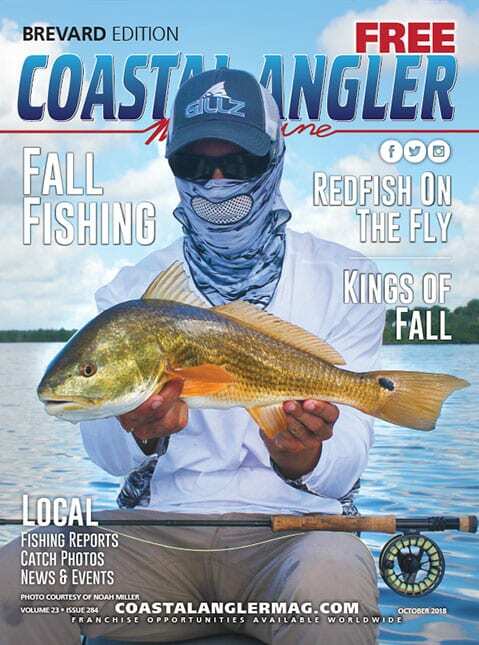 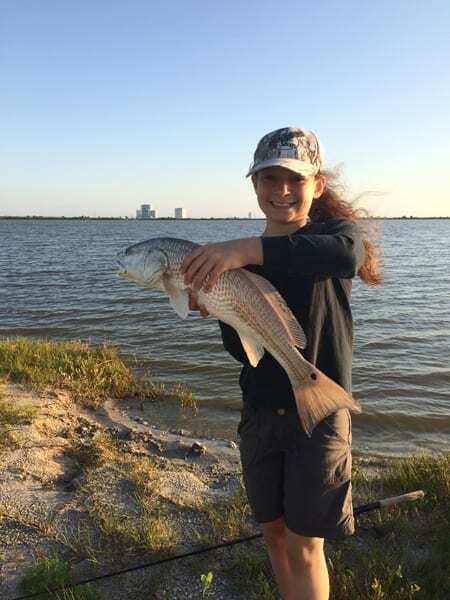 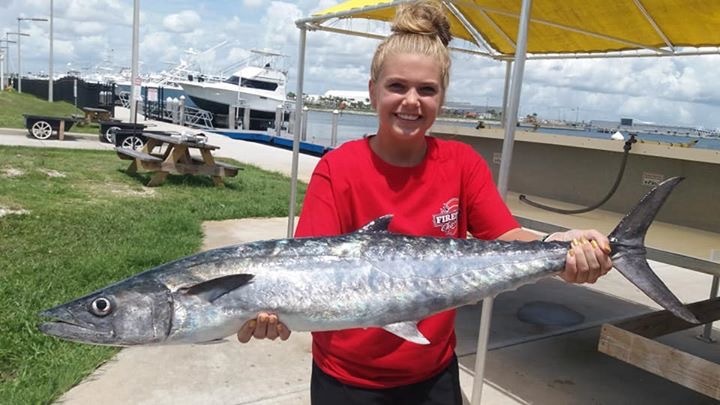 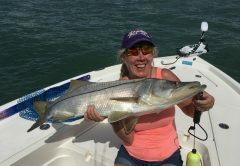 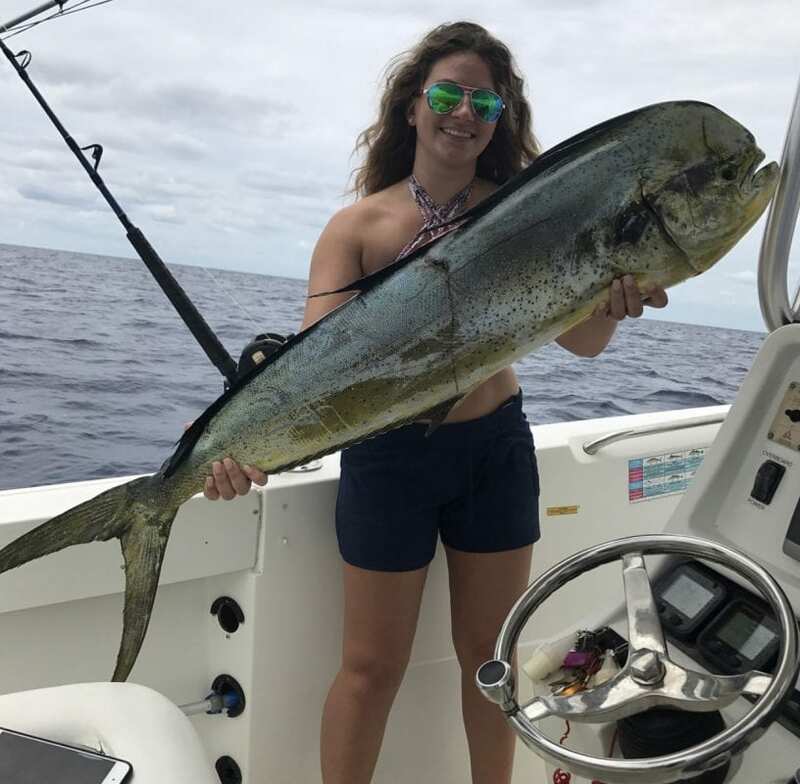 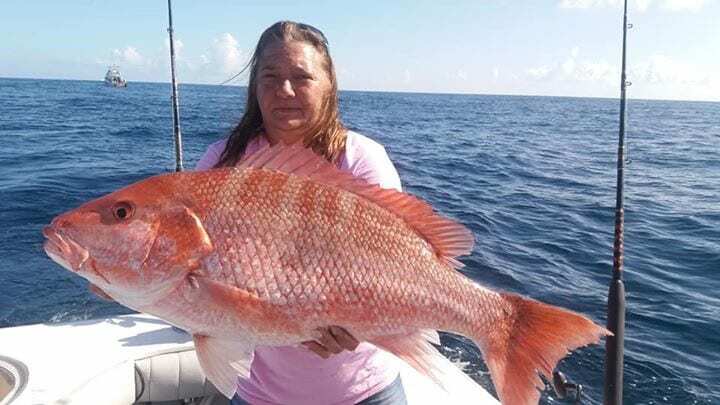 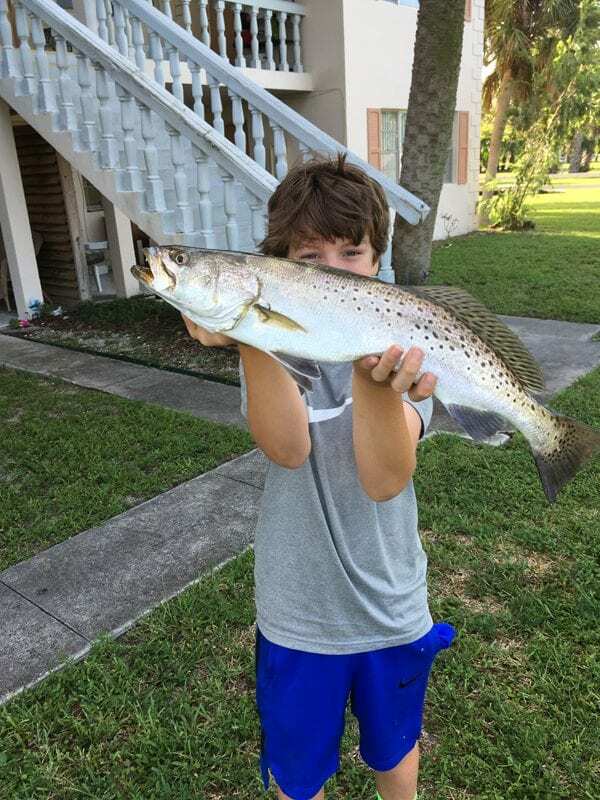 Haylie Miller caught this red in the Banana River CCAFS.